In just a few weeks, Azrom will submit the key to a resource-intensive project in the Vitebsk district of Belarus. As a company that has strategically decided to find advanced agricultural solutions for all types of crops, in all weather conditions and in various types of habitats, Azrom continues to face complex challenges around the world. 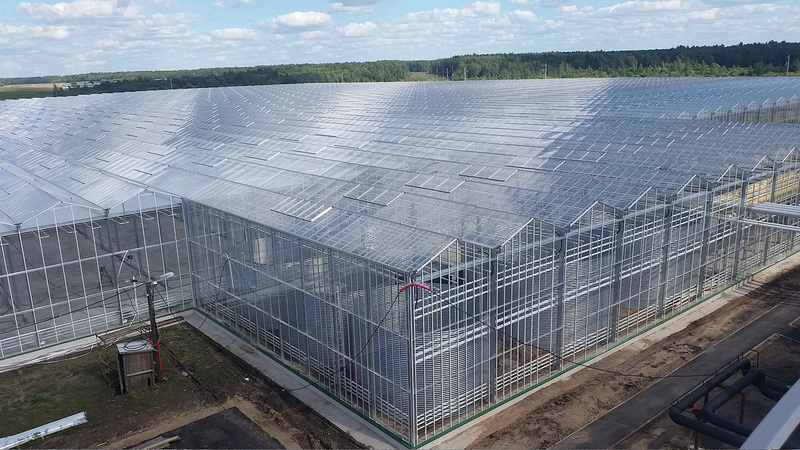 The Belarus project forced Azrom to combine its best technologies and planning capabilities to overcome the extreme weather on the one hand, while exploiting the energy resources available on the site. 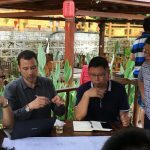 “This project excited us very much when we came to plan it”, says Boyan Dulitz, chief engineer at Azrom. “In each project we approach, we aim to design it so that the technologies embedded in it, are cleverly integrated with the natural resources of the environment. 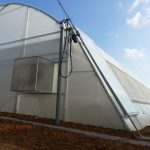 It is much more challenging, but it gives the customer a double advantage: it saves energy costs in the greenhouse for the long run, and contributes to environmental protection. Azrom, an Israeli company, is an active and well-known company in the global market for 60 years. “Five years ago, our natural habitat was Israel and Africa,” says Moshik Cohen CEO and second-generation to the founder of Azrom. “It’s not that we abandoned the “Coral” series (Emerald, Amber, Sapphire and Diamond models) that we designed and brought revolution to the market A few years ago, on the contrary. 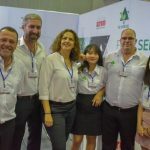 The projects are being sold worldwide more intensely and in combination with more and more advanced technologies” Cohen continues: “We have always aspired to be leaders and outstanding in our field, and we are always in the process of learning and planning the next stage of our activity. The markets are changing and developing rapidly and our customers know that we continue to develop accordingly, “concludes Cohen.